5 Senses? We’re all taught that there are 5 senses, sight, sound, smell, touch and taste. But the line between our senses and emotions is very blurred. What would you call; curiosity, trust, stress, suspicion, pain, mood, opportunity, motivation? The staggering thing is that everyone can read these signals in an instant, the blink of an eye. That’s because visual cues is the most immediate delivery of information. It’s innate. Look at how we’ve become conditioned to road traffic signals. We now understand that red means stop – and green means go. Colour associations transcend common thinking. Emergency, First Aid, Red Cross, Safety Signs etc. The point here is that communication relies and a range stimuli to assess and respond. 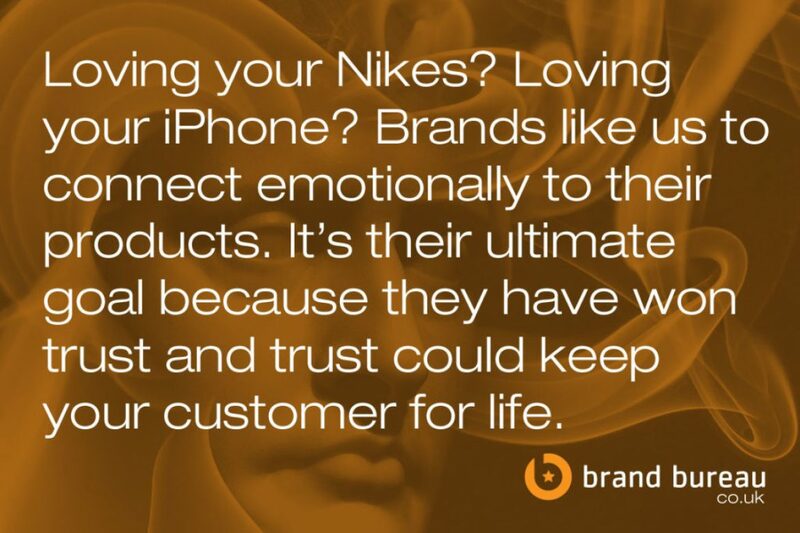 This is directly applicable to your business is it’s branding. Branding is your business’s ‘Self-Esteem’. Good branding is of value because it has reach. It has a unique vocabulary that often requires translation and this is where you would engage a design company. Brand designers think in visual terms.